Your sales team will love the ease of user-friendly BluWave CRM. BluWave reduces daily admin chores by 37%; freeing more time to speak to prospects and customers. Companies that build excellent customer relationships lead the pack. Engage with more customers. Enjoy multiple modes of sales communication; face to face, telephone, email. Carve strong customer relationships, wiping out competitors. Experience a 360° view of all your opportunities. Rank and sort according to your criteria. Align sales efforts with business strategies. Superfast CRM SQL Database Engine based in South Africa. Extremely user friendly. Crank those sales at gnarly speeds. Bluwave CRM integrates with most accounting and ERP systems, including Pastel, Sage, AccPac and Syspro. BluWave Service is a complete incident tracking system. Manage Service tickets, repairs, jobs, customer equipment and teams of technicians. Automate your sales processes. Clone yourself 100 times. Pump sales through the ceiling. We could not work without the lead tracking and follow up reminder features of BluWave CRM. Think Global but Buy Local. We have increased our turnover by 100% in the last two years and I attribute this success to our effective selling processes using BluWave CRM. We are no longer doing seat of the pants management. Award-winning BluWave CRM provides all the tools you need to streamline your business; from marketing to final sales and customer retention. 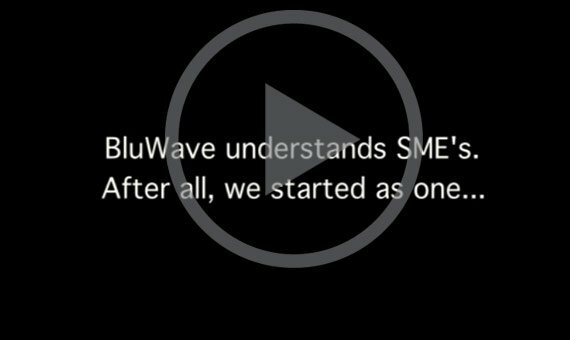 BluWave: the complete package to run your business effectively and efficiently. 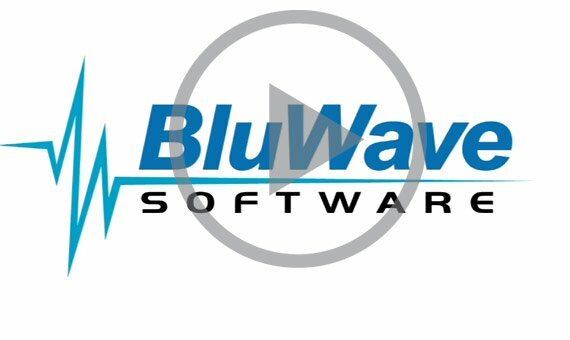 At an affordable R380 per user per month BluWave is one of the most affordable CRM solutions on the market today. No strings, no hidden fees. You choose your payment plan; monthly or yearly – whichever suits you best. Gain confidence in the knowledge that a fellow 1850 customers have used BluWave CRM to great benefit gaining much more new business than ever before, whilst ensuring retention rates are maximized. Take off today with your own trial version.